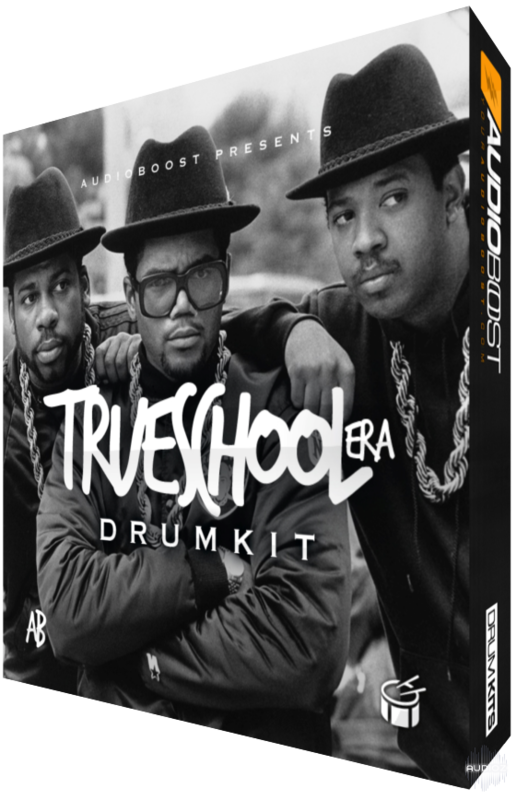 Audioboost released a complete 90's oldschool hip hop drumkit. This parcel of real boombap/oldschool sounds are your perfect partner for fresh hip hop and oldschool beats. The collection including over +100 dope sounds and sfx. Long live the trueschool!